Have you or your loved ones been injured from a dog bite? Do you know how to help such victims? Anyone who has suffered a dog bite knows how extremely terrifying the incident is. Besides experiencing a painful injury, the person suffers emotional damage due to anxiety and fear. It is essential to know that the dog bite victim can file a dog bite lawsuit to receive compensation for his or her injuries. Around 4.7 million people suffer from dog bite injuries yearly in the USA. Recent research shows that every day, more than 1,000 U.S. citizens need emergency treatment for severe dog bite injuries. A dog bite lawsuit helps victims regain damages like those for lost wages, medical bills, and rehabilitation and therapy costs. Further, victims may also seek compensation for emotional trauma, pain and suffering. It is important to consult a lawyer who is an expert in personal injury cases. This is the best option to find out if one has a feasible case. Why is it Essential to Consult a Lawyer? A lawyer is needed in such cases as the laws can vary to a great extent from jurisdiction to jurisdiction. It is somewhat complex. 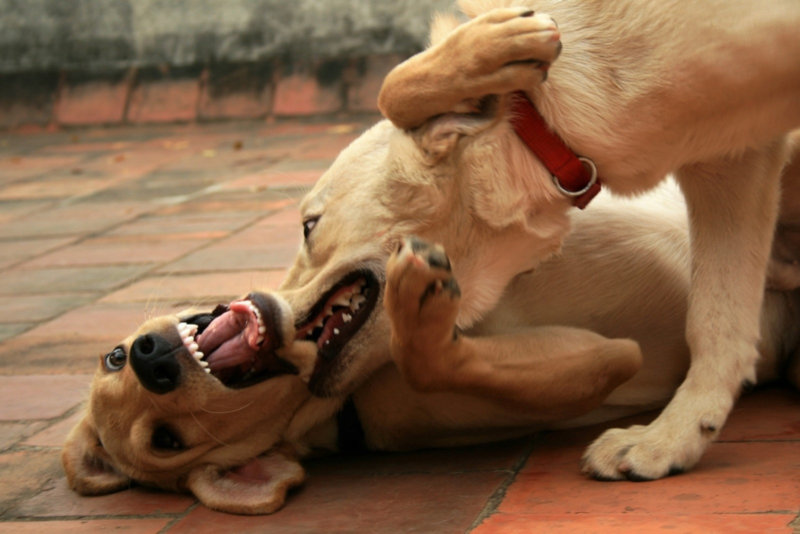 In fact, dog bite lawsuits fall into various different legal categories. Country, state and local laws combine to form the legal foundation that deals with personal injuries. Thus, it can beneficial to find a well-versed attorney who can make the process flow quite well. Further, seeking the right aid will ensure that all the victim’s rights are completely protected all the way through the entire process. Attorneys specializing in personal injury laws including dog bites have immense knowledge of legal cases, state laws, local laws, and general liability laws, and help you present your case in the best possible manner. With their knowledge and experience, an attorney will strive hard to present the victim with all available opportunities for providing the victim with the most favorable settlement. The medical treatment and rehabilitation expenses of a dog bite lawsuit are fairly high. However, the real damage a victim undergoes is actually beyond any physical injuries. As the total cost of a dog bite is quite high, it makes a legal battle a little intricate. Due to various issues including anxiety, emotional trauma, loss of wages, etc, the family of the victim may also be entitled to compensation for providing the victim support throughout the recuperation process. Anyone who suffers injuries from a dog bite must contact a personal injury attorney as soon as possible after the attack. No matter whether you knew the dog or not, you may have a viable case. It is true that the legal rights of the victim vary to a great extent depending on the exact site of the attack. However, it is essential to start the process very early. These issues need to be investigated instantaneously. The dog owner is well aware of the aggressive nature of the dog or if the dog has a past history of attacking people. The dog owner did not meet or comply with leashing laws and permitted the dog to run free, which resulted in an attack. No matter what breed of dog caused the bite or how the attack occurred, a personal injury attorney is a very important asset. An attorney will make great efforts to help you regain the damages you are entitled to. This web site is not intended, nor shall it, create an attorney client relationship between you and this law firm or any attorney for this law firm. While you are free to send us electronic mail, you should be aware that the act of sending electronic mail does not create an attorney client relationship. Unless you are a client of this firm, who has a written fee agreement, your electronic mail may not be treated as privileged or confidential. If you are an existing client of this firm, who has a written fee agreement, please remember that electronic mail is not secure and you should avoid sending us sensitive, confidential or privileged information. This firm has endeavored to comply with all known legal and ethical requirements in compiling this web site.